Are you left in charge of planning the Bride’s Bridal shower? Why not plan a spa themed bridal shower? 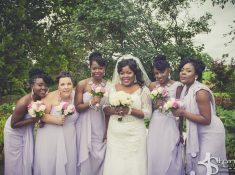 A spa bridal shower is an excellent way to spend time together with your friends and to give the bridal group a great pamper session prior to the wedding day. Here are a few ways to plan a Spa Bridal shower that won’t disappoint. Before we get started on ways to plan a spa Bridal Shower, we wanted you to take the time to like our Facebook Page here! We also use affiliate links in our blog post which means we can make a commission if you use any of our affiliate links. 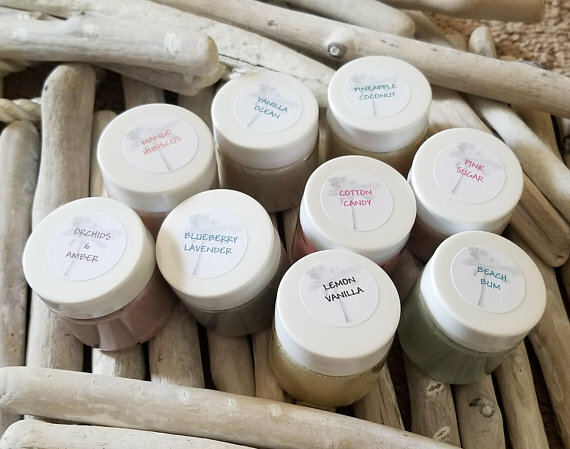 They are so many ways to plan a spa bridal shower, but our first tip is to decide where you want to host your spa themed bridal shower extravaganza. Once that is decided you need to make your home smell like a spa to give it a realistic feel. We are going to point you in the right direction on how to make your house smell like a spa. Use a fragrance diffuser like this one to make your home smell like a spa. 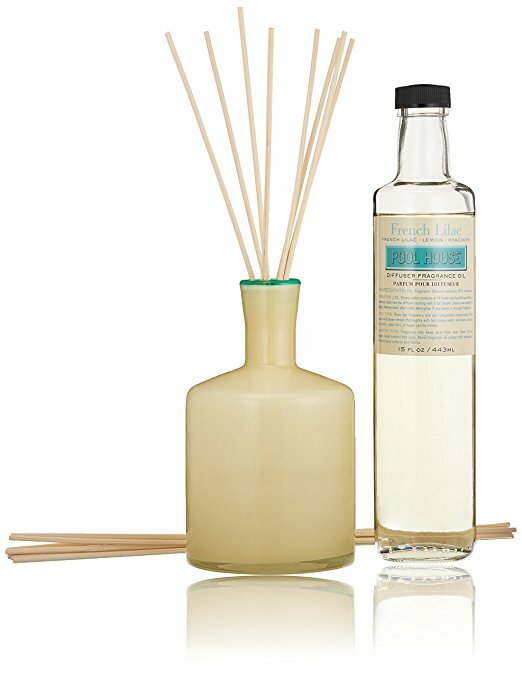 Or you can grab my favorite diffuser, Lafco Reed Diffuser. It’s a blend of lilac with touches of rose petals and jasmine which is perfect for your spa themed bridal shower. If you are looking for ways to plan a Spa Bridal Shower, you need some invitations to go with it. 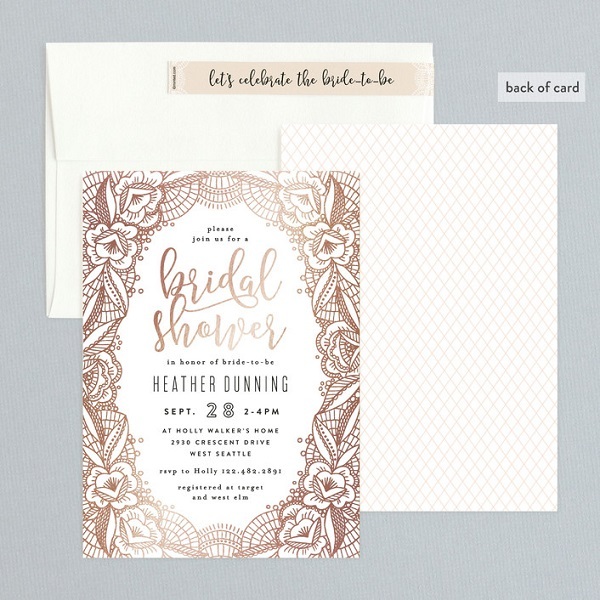 No better place to get Bridal Shower invitations other than Minted.com. You can customize your unique bridal shower invitations with Minted.com which gives it a more of a DIY feel without too much hassle or work. I am loving this Foil-pressed bridal shower invitation under the Lacey line. 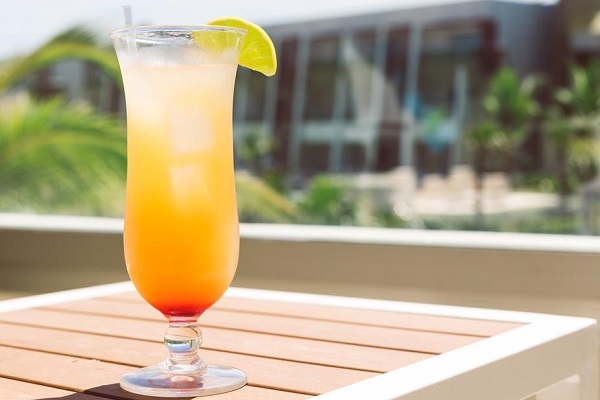 When looking for ways to plan a spa bridal shower, you need to ensure you have everything planned out to the T.
And I think having Mimosas for your themed bridal shower is perfect. Customize your bottles with these wine labels? 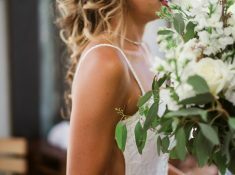 What to wear at spa bridal shower? The perfect outfit for a bridal shower is bathrobes. And you won’t find a better mix and match robe than what Plum Pretty Sugar has to offer. They have amazing lookbooks and the bathrobes will complete your Spa Bridal shower look perfectly. You know you need some flip-flops to complete your themed spa bridal shower event. You can grab these at your local store at an affordable price. If you have no time, get a few pairs from Amazon and have them customized with Zazzle. A great size to grab is size eight. 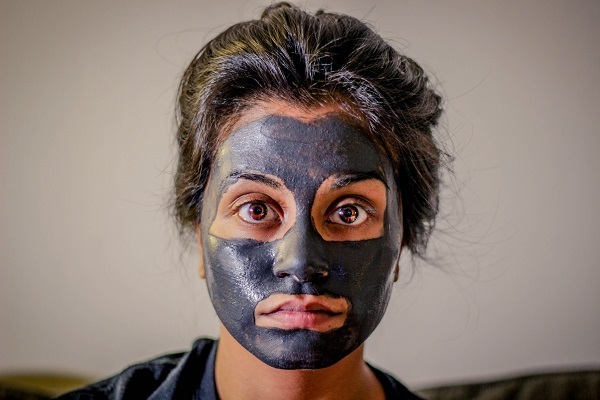 Your spa event wouldn’t be complete without the perfect DIY Face masks. Mom Fabulous has an amazing list of 25 DIY Face masks to give you gorgeous skin. I really love the Coconut Oil and Cocoa Mask, which is great for smoothing out the skin. If DIY is not your thing, check out these Amazon picks which will work wonders. 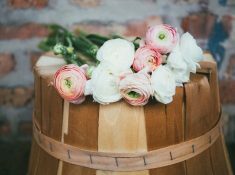 Lots of ideas and ways to plan a spa bridal shower. Why not end your spa celebration by gifting the guests with these organic soaps found on Etsy? They come in sets of 9 and you can give one per person and individually wrap them with these Thank you cards. 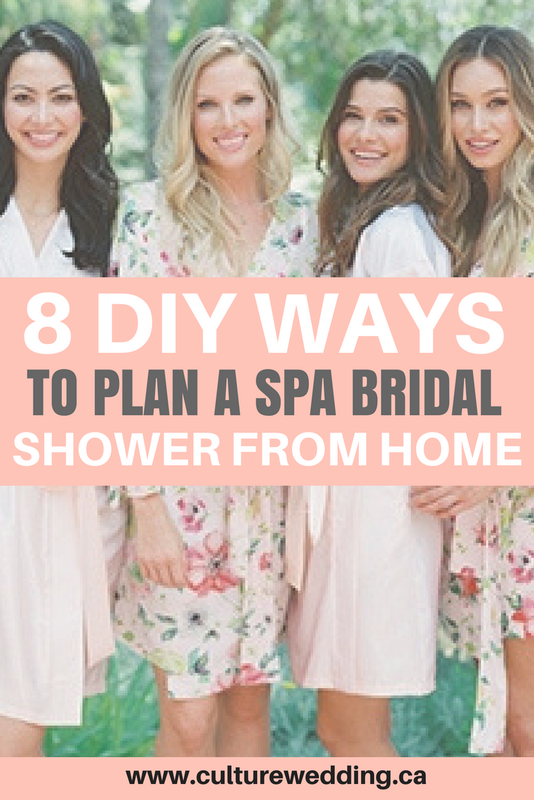 Do you have other tips on ways to plan a spa bridal shower from home that we should be aware off? This is SUCH a cute idea. I actually have a birthfay party to plan for my bestie and you just inspired something awesome. Thank you tons ?? I am glad you think so. I love the idea of planning a spa-inspired bridal shower.